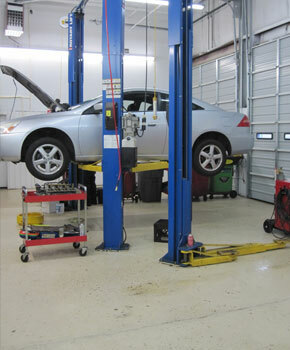 Auto Clinic Care provides a one stop shop for your vehicle inspection and repair needs. We are licensed by the state, so we can ensure whether your vehicle is meeting the regulations and safety elements to which you should be adhering to. Upon any findings, we can make the necessary repairs. As a Maryland state inspection center, Auto Clinic Care provides Rockville, MD and the Washington DC metro area with A One-Stop source for vehicle inspection and any necessary repairs. Licensed by the state, we will ensure your vehicle conforms to the regulations governing safety and emissions. If we find something amiss, we will discuss the situation with you, and can initiate repairs upon your say-so. If you are unsure of any inspections that you should need, give us a call and we will let you know what is required by the state.